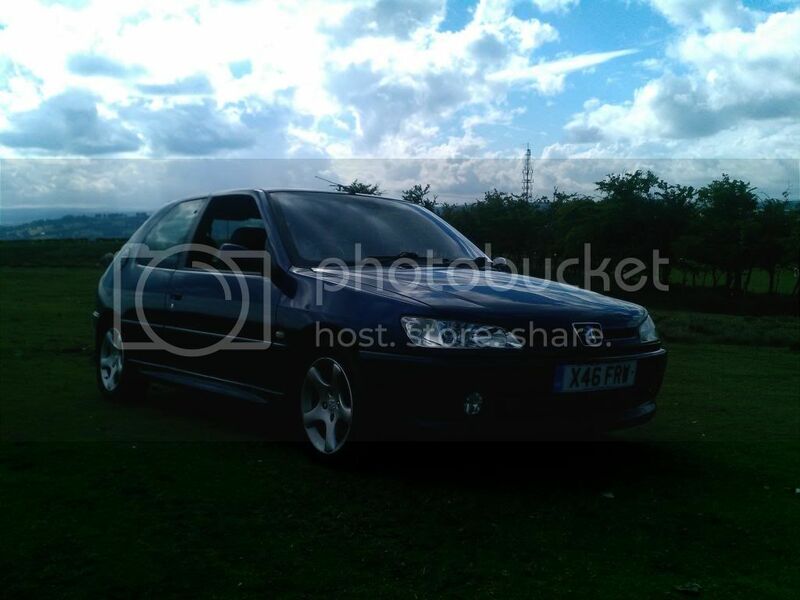 Due to this car finding It's way back to me it'll be forsale again after pugfest (July 13th). I know It's still a few weeks but putting the feelers out so to speak. 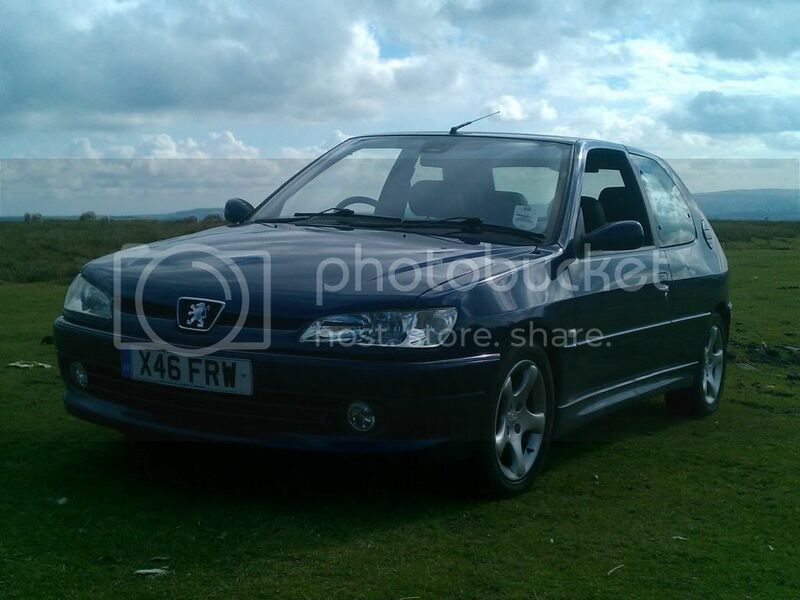 It's only done ~ 3k miles since I had it last so advert is pretty much identical. 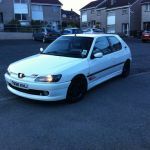 It'll have a brand new mot on it again, tax is up at end of July. 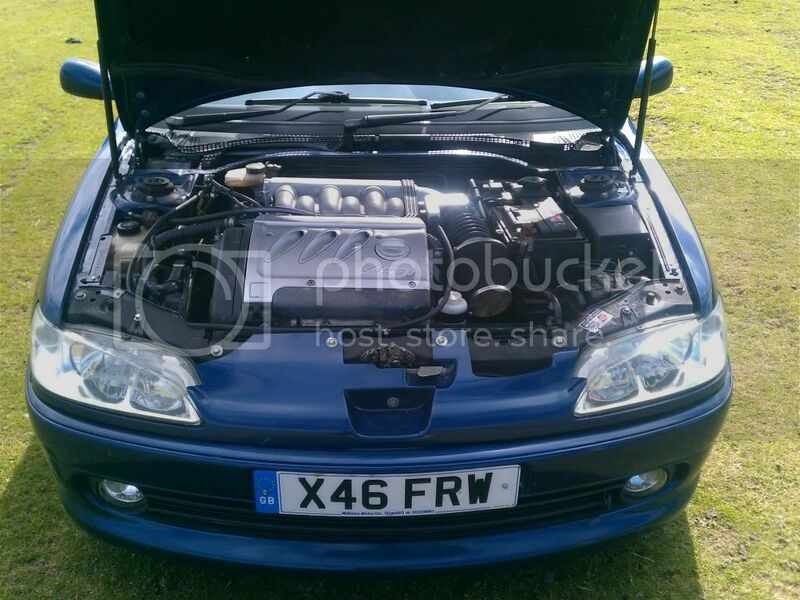 It is a China Blue 306 Xsi with a 406 V6 engine fitted. The car is tidy, it has the usual pin dents but the only bad one is on the passenger rear quarter as can be seen in the pictures, I've been quoted £60 to have this removed by a dent specialist but to be honest that seemed a touch expensive and it's never bothered me enough to get it done. 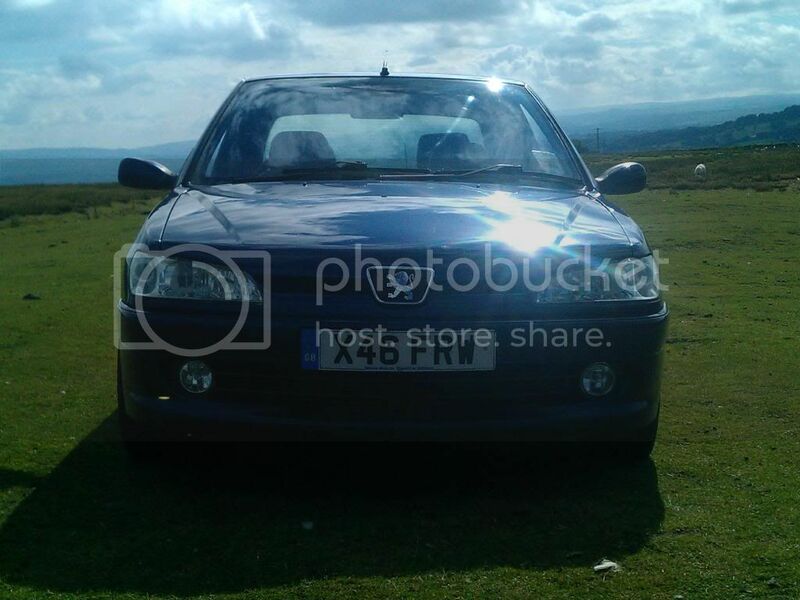 It had a new clutch and crank sensor fitted at a cost of £400 last year, I have the receipts for this. I was told the cambelt was done within the last 3 years, unfortunately there is no paper work for this but I inspected it and it all looks good. The engine had supposedly only done ~60k miles when converted about 4 years ago and is sweet, no taps, rattles or smoke and uses no oil or water at all and hasn't missed a beat during my ownership. 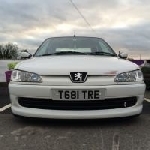 It's had a recent oil and filter change and a Peugeot sport top engine mount fitted. Brakes are all fairly new, the rear beam has been sorted between me selling it and having it back and all tyres have plenty of tread left. 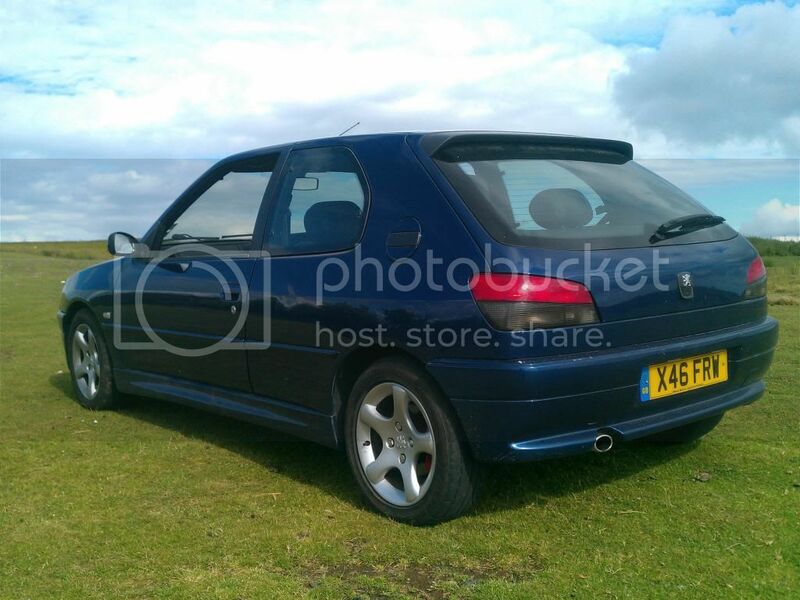 Other than the engine, Gti6 front brakes and a pipercross airfilter the car is totally standard so a proper sleeper. It will easily embarrass most of the modern hatches out there with the V6 giving out 194 bhp and 198lb/ft of torque pretty much all the way through the rev range. It sounds awesome due to the filter and really does go very, very well. I've owned many a gti6 and this would make one look silly with ease. The interior is tidy with just the usual hole/rip in the drivers seat and everything works as it should. No test drives without proof of insurance. I'll get some fresh pictures the soon as I've given it a clean but still basically looks the same as before with the addition that someone has put carbon look vinyl on the b pillars, fuel cap trims and rear spoiler. Cheers mate, it isn't bad fair play to the chap that did it. From the ones I know of this has easily been the most reliable. Hi what's the mpg on these v6 engines much difference between it and the original engine mate? 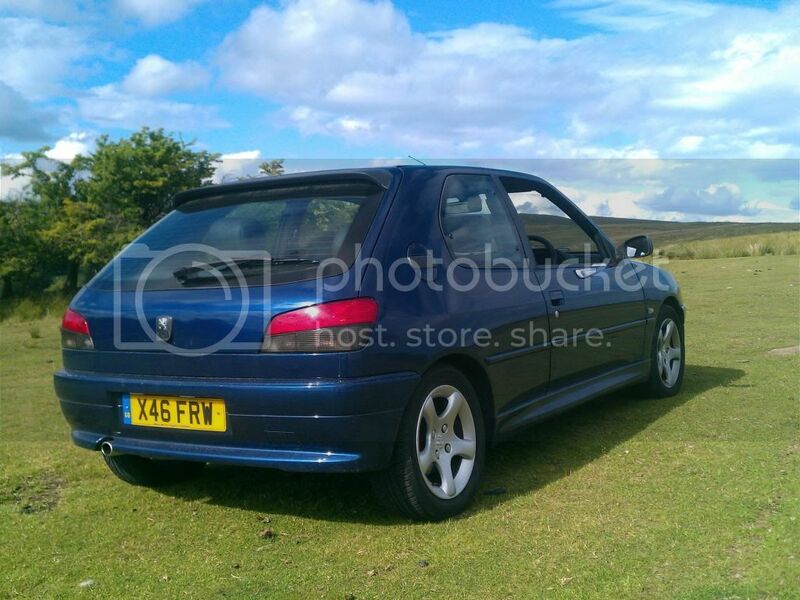 Bianca 306 Rallye - sold - what was I thinking! To be honest driven steady there isn't a lot of difference, 30 mpg was still easily achievable. When driven hard though the v6 would drink it a hell of a lot more than a normal '6, the performance difference made it worth it though imo. As Sam rightly pointed out though it is now sold. Ah right, I'm guessing you're the chap that was buying the red rallye off rich? The one in Pontypool? Don't do it. Phase 1 XSi Track Car. Mildly modified. Yea that's me hasn't worked out to good, not sure it may be a blessing in disguise though? Still interested in it though... Why shouldn't I buy it Adam? He mentioned the other day he'd been waiting ages for the log book to come back to try and sort it all out with you. 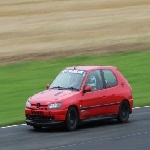 I know the car pretty well, driven it, worked on it etc but it has had a good few problems. A couple of things weren't done the best on it but they have been sorted to my knowledge and should now be reliable again. The main issue was people bodging the clutch rather than fix it properly and it also had wiring issues causing it to not start which again has been fixed. When it was first done I don't think Lee (original owner) had much trouble with it for a good while. Mine that I sold is the best one I know of for reliability (not biased honestly ), so far it has done ~30k miles and 4 years converted trouble free just a shame it wasn't done to a lovely red rallye like rich's. Yea he said the clutch wasn't right but that it should be sorted now... I thought CG Cars repaired the loom though and done a good job restoring it after lee... Not sure he worked on the engine though? It seems to be a bit of a mystery ie mileage etc..
Afaik Carl only did the loom under the cross member, we found more that had been been damaged/bodged by the chassis leg loom connectors after not being able to get it started for ages. I'm sure there is history to support the actual car only being on ~60k miles but as for the engine I'm not sure. They are great fun but due to a lot of bits being custom and a lot of garages won't want to mess with it I'd be wary if you aren't mechanically competent to do bits yourself to be honest.